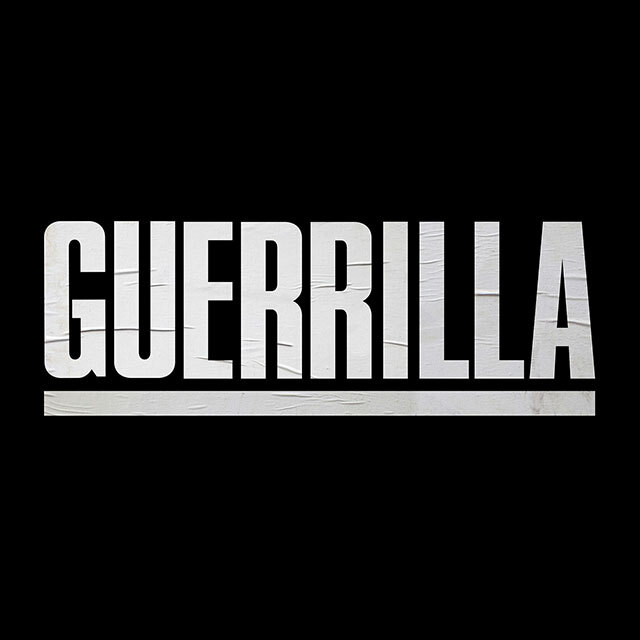 Set against the backdrop of one of the most explosive times in U.K. history, Guerrilla tells the story of a politically active couple whose relationship and values are tested when they liberate a political prisoner and form a radical underground cell in 1970s London. This six-part limited series is written and directed by Academy Award®-winner John Ridley, with Golden Globe and Screen Actors Guild® Award-winner Idris Elba. One of the most prolific of contemporary artists, composer Max Richter has scored over 50 films. After graduating from the Royal Academy Of Music his work has encompassed concert music,operas, ballet, film, theatre and TV scores. Previous film and TV include Waltz With Bashir, Sarah’s Key, The Lunchbox, Testament Of Youth and The Leftovers. The release also features a tantalising selection of early 70s reggae grooves from the Trojan catalogue alongside the psychedelic soul of Noir and other music of the period.